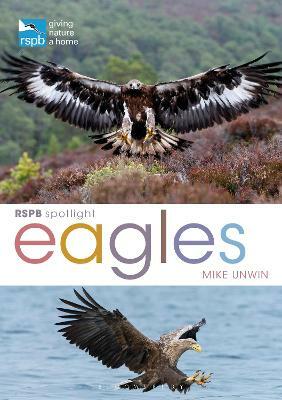 Eagles hold a unique allure among birds for their combination of power, grace, and predatory prowess. Captivating the human imagination, these raptors have symbolized pride, freedom, and independence of spirit since humankind's earliest times. 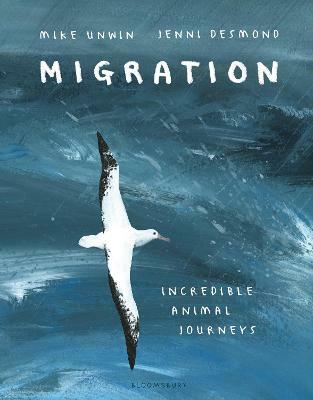 This book, unlike any previous volume, encompasses each of the world's sixty-eight currently recognized eagle species, from the huge Steller's Sea Eagle that soars above Japan's winter ice floes to the diminutive Little Eagle that hunts over the Australian outback. 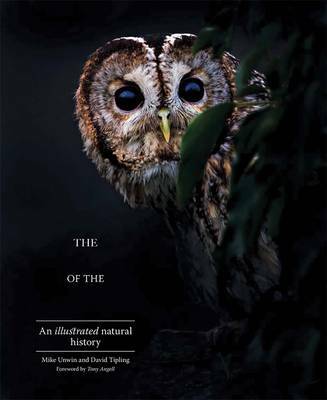 Mike Unwin's vivid and authoritative descriptions combined with stunning photographs taken or curated by David Tipling deliver a fascinating and awe-inspiring volume. 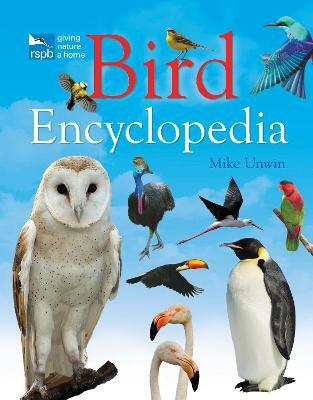 Buy The Empire of the Eagle: An Illustrated Natural History by Mike Unwin from Australia's Online Independent Bookstore, Boomerang Books.